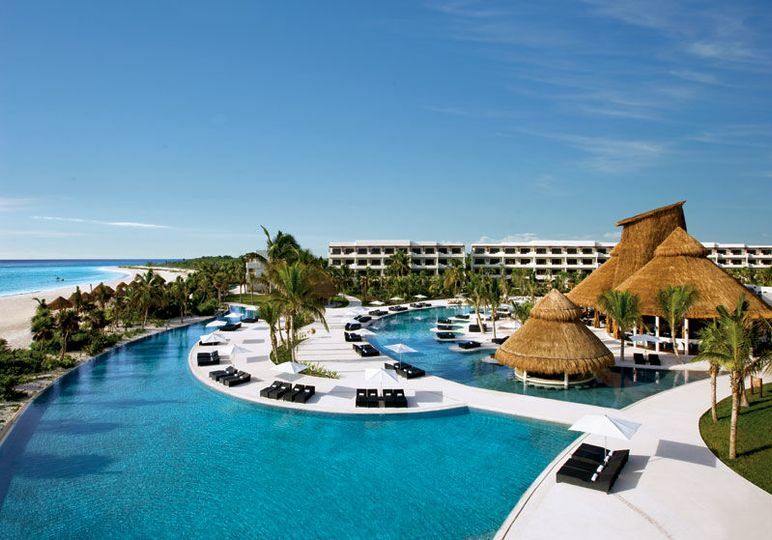 Wave Goodbye Vacations and Honeymoons welcomes any couple on their journey to their happily-ever-after. Your journey begins here. You've stressed over the wedding details, leave the honeymoon details to us. 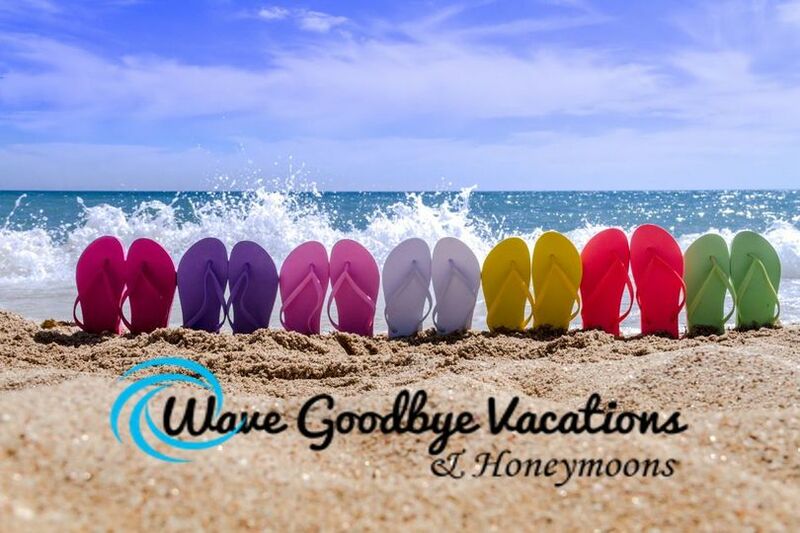 The couples that work with Wave Goodbye Vacations and Honeymoons understand the value of time; they understand the value of hiring a professional to help free up their time. This should be a relaxing time, a time for reveling in your new status whether it be first-time Honeymooners, second Honeymooners or blended family-moons, all are very special to us! 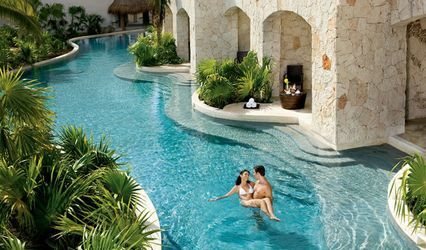 These honeymoons represent great chances for bonding and re-bonding away from the chaos and fun of the actual wedding. 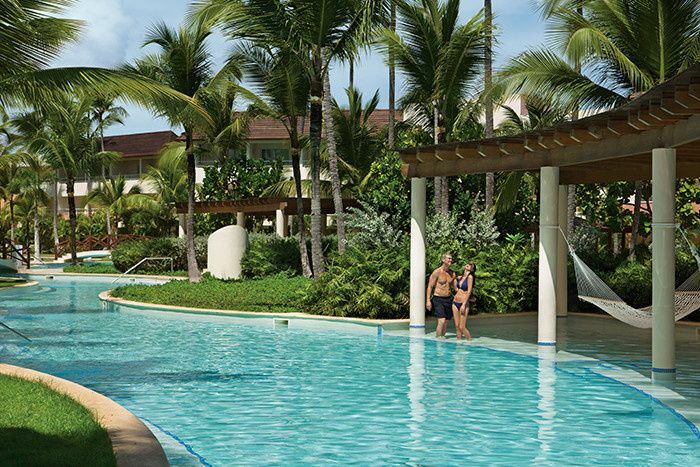 Honeymoons make memories you'll cherish forever. 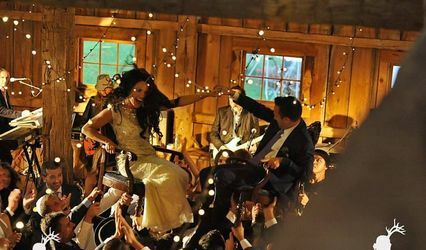 Now lending our services to small, intimate destination weddings! Contact us so that we can become a part of your happily ever after! 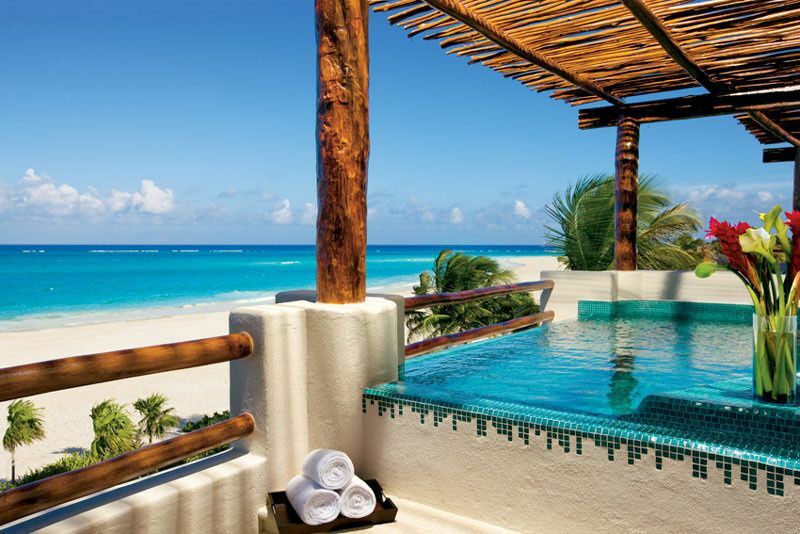 Bonus: Free Honeymoon Registry when you book your Honeymoon Package with us! Have too much "stuff" already? Give your guests a chance to help pay for the honeymoon. Get what you really want! 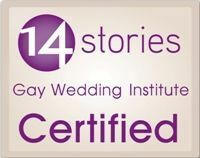 Proud graduate of the Gay Wedding Institute! You will receive a $25 gift card from any local vendor of your choice upon your return from the fabulous honeymoon* you booked with Wave Goodbye Vacations! Minimum $3,000. at your convenience - I work nights and weekends for you!